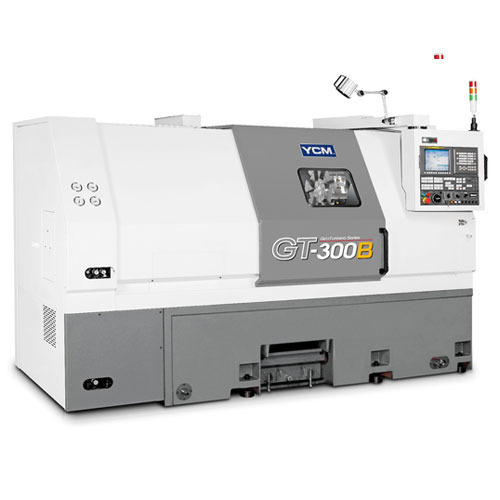 We have gained expertise in the domain, thus trading and supplying a quality tested array of CNC Lathe Machine. These products are highly demanded by the clients for their enhanced performance. Our products generate less noise while performing and known for their less maintenance. These products are known for efficient and effective operations. Moreover, our products are available in the market at industry leading prices. Being the reckoned suppliers and traders, we "S & T Engineers Private Limited" established in 1996, are offering the wide range of Vertex Accessories, Vertex Milling Accessories, Vertex Milling Machine Accessories, Vertex Special Accessories and many more. We ensure that these products are sourced from reliable vendors and do not have flaws. Quality of our products has enabled us to win the trust of vast clientele nationwide. Products offered by us are widely known for varied features such as tensile strength, les maintenance, precise functioning, sturdy construction, dimensionally accurate, reliability, superior quality, long life, precision engineered and many more. Besides, customers can avail our range at comparatively low prices. We are widely appreciated for having a state-of-the-art infrastructure facility that is equipped with all the required machines and equipment. In addition to, this modern facility helps us to attain a great place in the market and in the achievement of our firm’s goals and objectives. In order to provide high quality products to our clients, we keep upgrading our facility on regular basis. Similarly, for the proper management of operations we have divided responsibilities to different persons at our base so that work can be performed easily. All our employees’ works in unity with each other that boost our production capacity and minimize the cost applied to the production of goods. In addition to, our ethical business deals & trustworthy payment transactions has helped us to attain a huge client base.